Terry McGraw is a seasoned motorsports photographer and author of Shutter Speed Reads in the Chicagoland area. 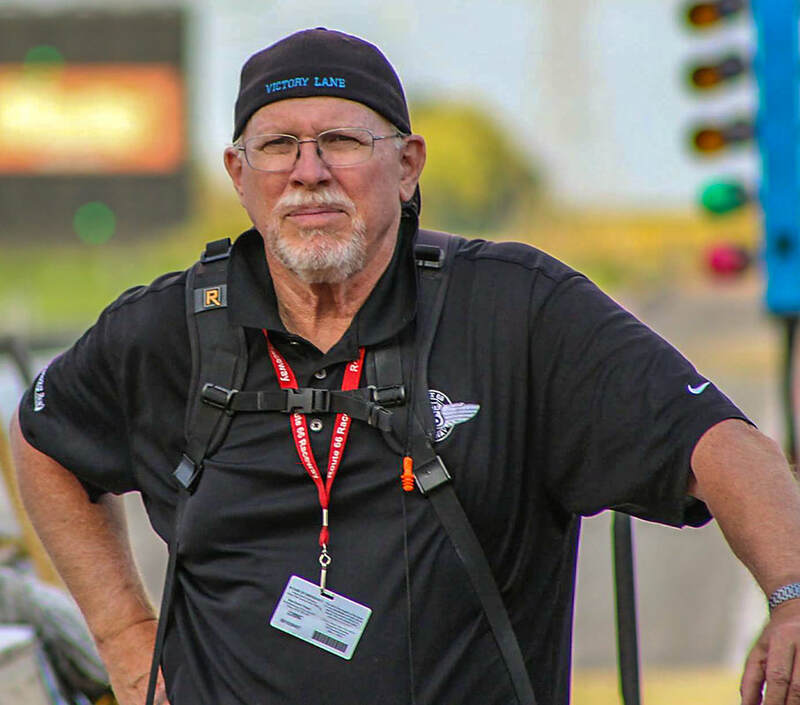 You can find him, along with his wife Janet, shooting most weekends at the Route 66 Raceway, Chicagoland Speedway, Dirt Oval @ Route 66, Byron Dragway or Rockford Speedway. Together, husband and wife also travel the country photographing the world around them. * View the Gallery for a preview of Terry and Janet's photographs. * Read the Shutter Speed Reads to see where Terry and Janet are photographing next and hear about their weekend adventures at the race track. * Visit the Flickr Collections page or the Album page to view Terry and Janet's full portfolio. * Email Us to request copies of photos or set up a photo opportunity at the race track. Please note that all photos are copyrighted and any use without prior written consent is prohibited.